Now that… that is out of the way. I- Game adjustments worth mentioning. A- Now it is possible to enhance the skills from the 5th ring and those belonging to the extra classes. Its cooldown was reduced from 8 to 7 seconds. Its cost consumption was reduced from 16 to 14 and its ability power was raised from 100 to 110.
its cooldown was reduced from 60 to 30 seconds. Its cost consumption was reduced from 20 to 15 and it has a new additional effect which increases the cost recovery speed of its targets by 10 for 10 seconds. Apparently the team is working on a new system that allows old players to mentor newcomers, no information is available on this one at the moment. Also from what i was able to see it seems that some programmed features like the passive skills for monsters and so on have been put on hold. Last edited by Albus; 03-06-2019, 03:36 AM. We have two new events that started last week. Basically we are getting two brand new husbandos this time around (they already have each other tho). One of them is star element which is the obtainable monster of the event and its time counterpart ( they sorta follow the rough but hot guy and the mr steal yo girl tropes) Basically the paradise of any Fujoshi. In consequence the game main screen has been adapted for this event as you can see below.. The event is called the decision of the protector. -Ability power increased by 10 for each increase in skill level. -Casts awakening stand by state on your character. -Additional unison effect: reduces physical and magical damage to 0 1 time. 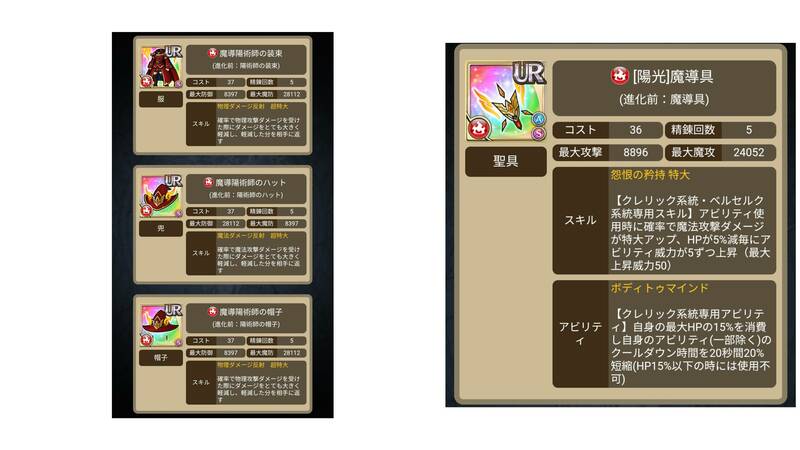 -Unison effect boost: Increases the Ability power of the 180 x2 physical star damage by 100. 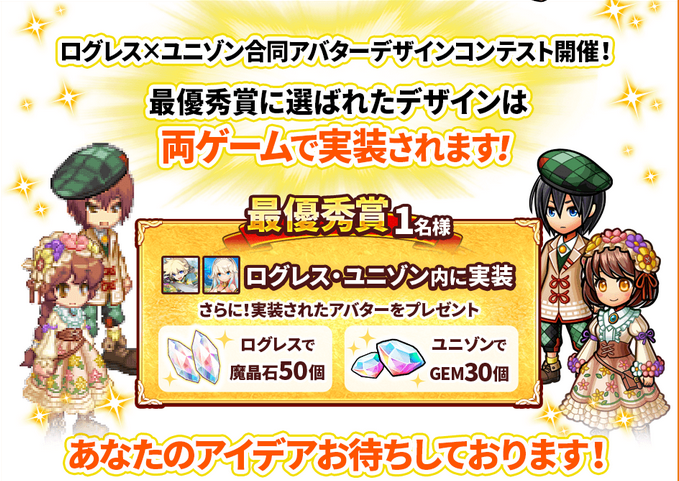 This quests works like the kitty kingdom quest ( a.k.a the 10 million download event) We have a collective reward ladder and you need a certain number of “Champion Masks” (the exchange item of this event) to exchange for goodies including the summoning scrolls to call forth Lewis. You can obtain scroll pieces via missions ( 3 scroll pieces) and as a drop item in the hardest difficulty levels. If you are not able to get any drops, two extra scroll pieces are available as a collective reward. You need 5 scroll pieces to create one big scroll. -Ability power increased by 5 for each increase in skill level. -Cast kismet on all alles. -Fills the unison gauge of all allies (excluding yourself) by 20. -Casts Fictional Collapse (disable critical hits) on the enemy field for 60 seconds. This spawn also includes the newly added Royal Heirloom gear series. Last edited by Albus; 03-07-2019, 05:17 PM. 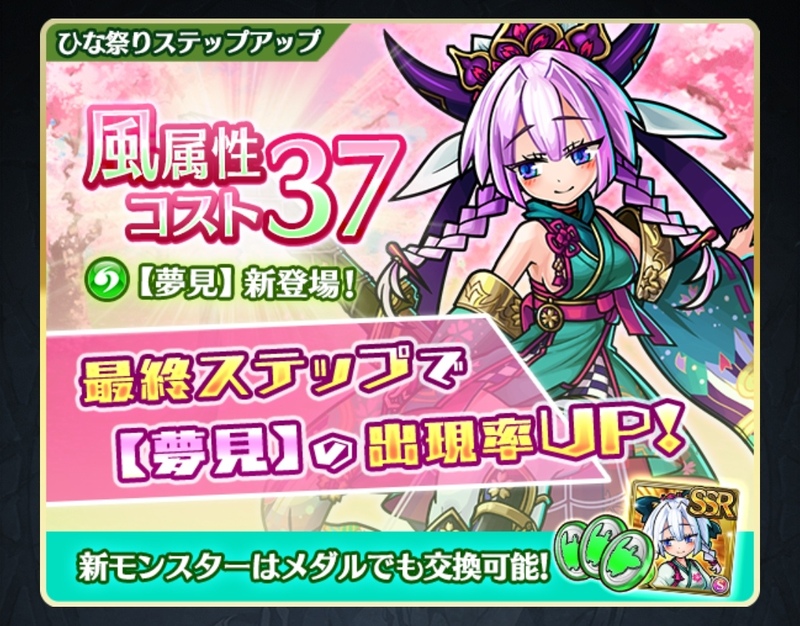 The Divine testament skill is a two part skill, first of all it has the chance to greatly increase the ability power of the skill you are usin and (this is the interesting part) to increase the probability to land a critical hit. Heal up testament XL, This skill basically boost the amount of Hp recovered. Last edited by Albus; 03-07-2019, 05:29 PM. Last edited by Albus; 03-05-2019, 06:46 AM. There are 3 new monster spawns and 2 of them were introduced with their corresponding themed gear as a two part divine grace spawn. She is the featured monster of the first half of the divine grace treasure spawn. This spawn also features the Sunlight gear series. -Cast piercer on all allies for 60 seconds. -Casts Pain Collapse on the enemy field for 60 seconds. [Soldier/Rook-exclusive Skill] Chance to ignore 50% of the target's DEF and MDEF, and massively increase physical and magic damage when using an Ability. *Only for the attack that activates this Skill will the DEF/MDEF of the target be reduced by half. Lancer/Treasure Hunter-exclusive Skill] Chance to massively increase physical damage when using an Ability. Bonus to Break. [Archer/Treasure Hunter-exclusive Skill] Chance to ignore 50% of the target's DEF and MDEF, and massively increase physical and magic damage when using an Ability. *Only for the attack that activates this Skill will the DEF/MDEF of the target be reduced by half. [Mage/Berserker/Treasure Hunter-exclusive Skill] Chance to massively increase magic damage when using an Ability. For every 5% reduction in HP, Ability Power is boosted by 5 (up to a max of +50). The advantage is that these are compound procs, meaning that they will trigger when you use them with an extra class. Last edited by Albus; 03-05-2019, 06:01 AM. 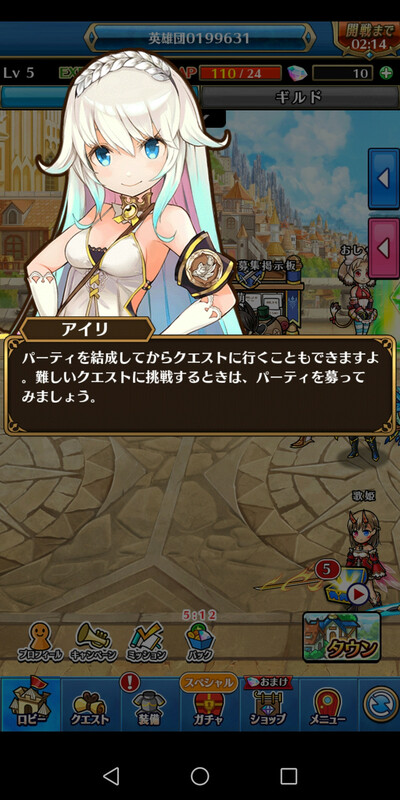 She is the featured monster of the second half of the divine grace treasure spawn. This spawn also features the Mizunomori series. -Casts water field element for 120 seconds. Last edited by Albus; 03-05-2019, 06:06 AM. -Increases the physical and magical Ability Power damage received by all enemies by 40 for 60 seconds. -Casts Kijin (increases max HP by 100%; nullifies debuffs; nullifies Unison gauge reduction; boosts Ability Power of critical hits by 50; increases attack Ability accuracy by 30%; permits piercing through damage reduction, damage reflection, and damage nullifying effects when attacking) on your character for 60 seconds. -Casts dazzle collapse on the enemy field for 60 seconds. 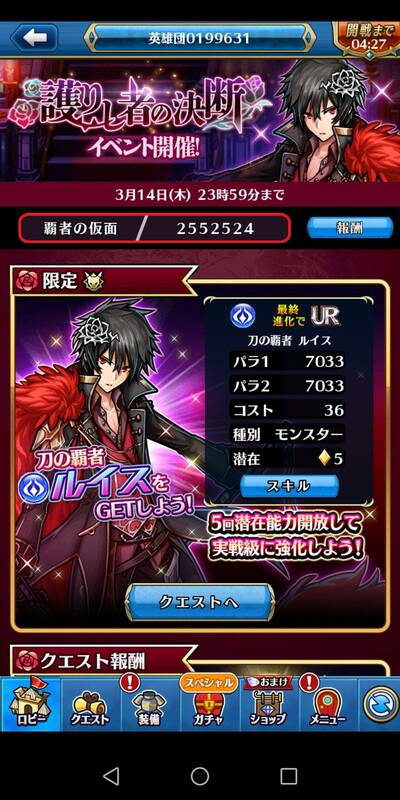 Level 2: Additional unison effect: Increase the cost recovery speed of all allies by 10 for 60 seconds. Last edited by Albus; 03-05-2019, 06:43 AM. New cosmetics were added for a limited time only. E- Other spawns and campaigns. You guys already know the drill, one 33+ cost class specific weapon with 4 infusions. Free one time a day 5 items per pull. Last edited by Albus; 03-05-2019, 07:31 AM. Hey guys, this isn't totally part of the update post (and feel free to skip this post), but as the ULWikia is coming close to near-completion for all the Gear entries, I'll need the help of you guys to fill in on some of the missing information. If you have a screenshot from the Encyclopedia section of the game of the gear in question, please send them over to TaikunZ as a private message in the forums. 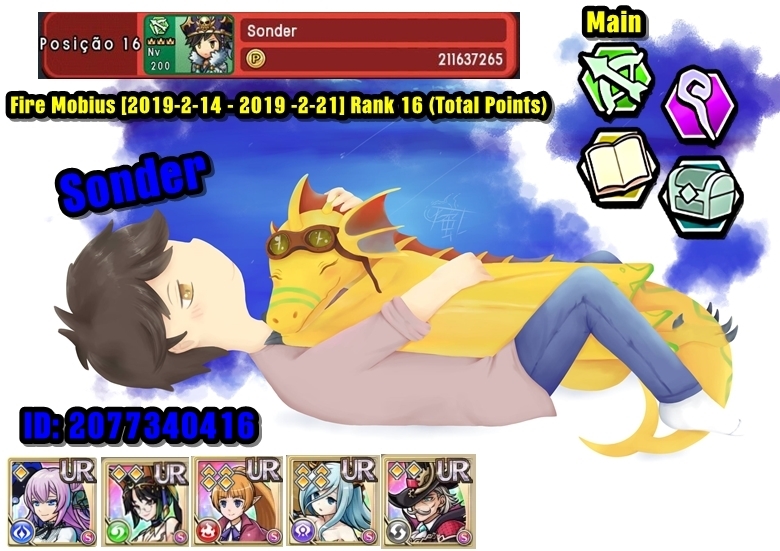 He is mainly looking for their Basic/Max Stats, and the descriptions of their Skills. Upload a screenshot through imgur for easier linking. Thank you very much for taking the time to read this, and it will really help a lot towards the ULWikia's progress! And thank you to everyone that helped with the ULWikia's content so far! Last edited by Albus; 03-06-2019, 06:25 AM. We have an official date for the collaboration event between Logress and JPUL. 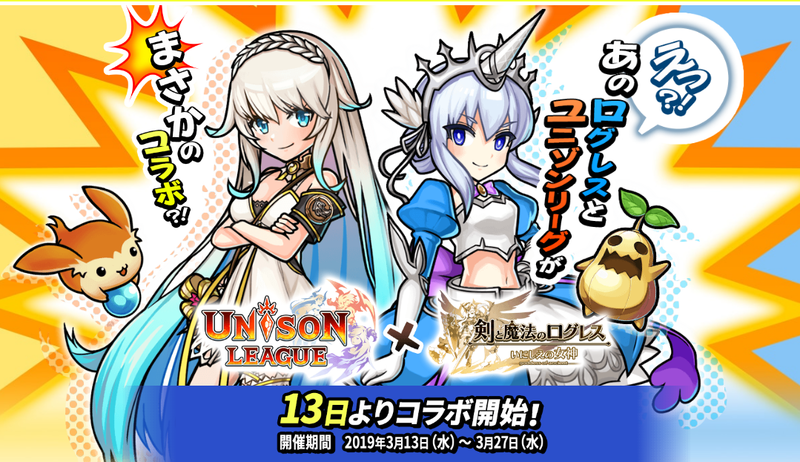 The event that will start next week ( on the 13th) will unfold for two weeks. Taking that into consideration the update from this week was not extensive. There are two events that will be started today one of them is crystal assault (advantage wind) and Magmamollusc. 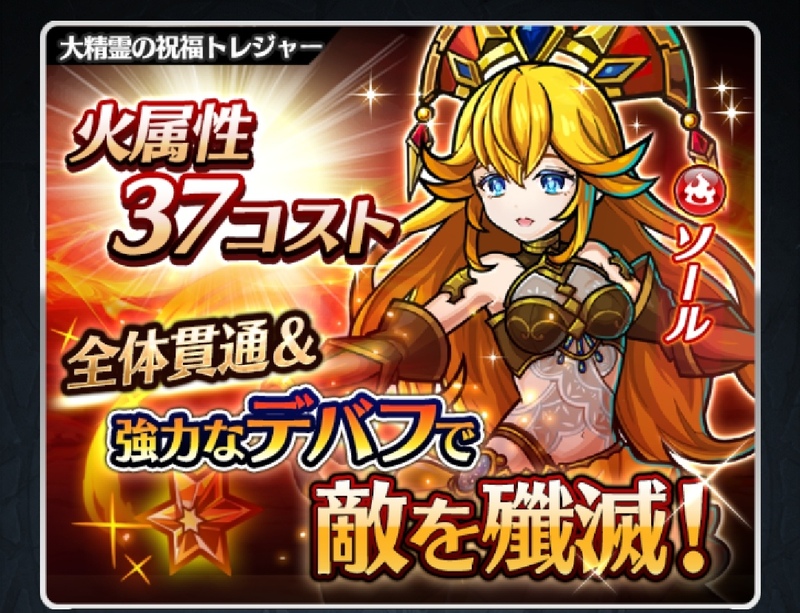 Just in case you guys do not remember, we already had this event and this is the banner that was used at the time. Nothing has changed and the rewards are the same. One per month, the team releases this spawn called UNIFEST with exclusive new gear. This time around it is the turn of the ''Black fleet'' series. This is a step up spawn with 3 levels. 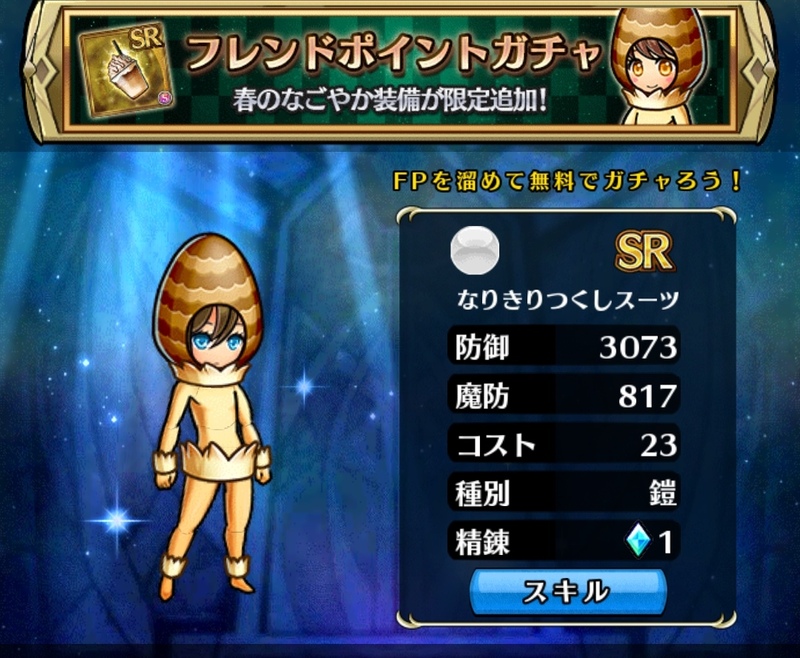 Each time you perform a spawn the chances of getting an ssr equipement go up as well (4% to 8%) and it guarantees one featured gear at the third step. Last edited by Albus; 03-06-2019, 06:14 AM. 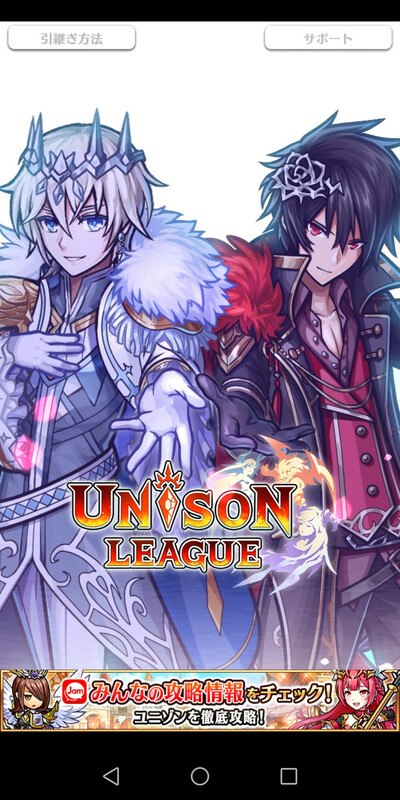 IV- Collaboration event with Logress unison league. 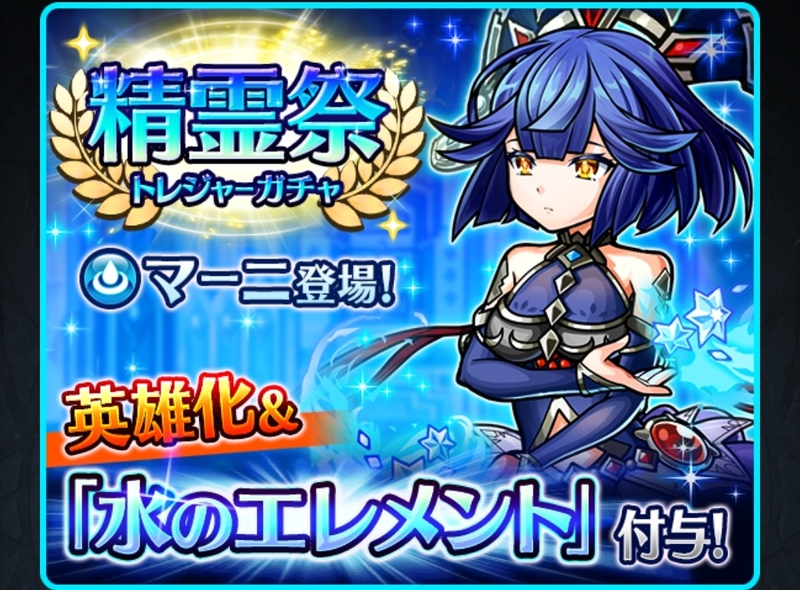 To celebrate this collaboration event, the following campaign is being held at the moment. A- AP consumption was halved for all quests. D- The amount of experience that you could get from the exp quest was increased 10 times. E- Augment success rate up. Also the game is undergoing very heavy social media promotion at the moment. 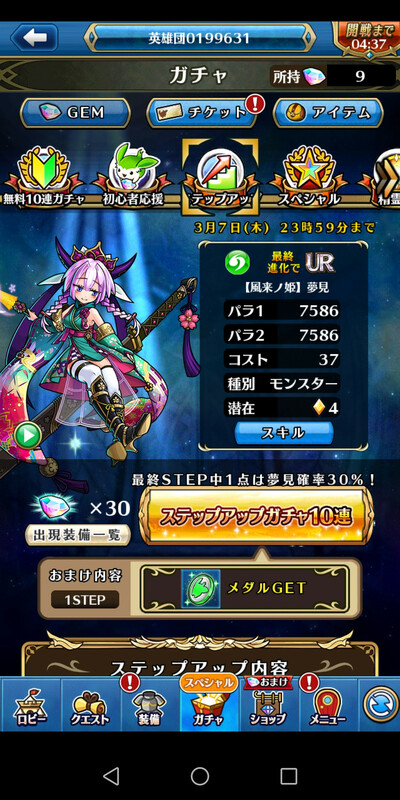 There is a ongoing Twitter campaign that will grant a certain number of gems and crystals based on total retweets as well as an art design contest. The interesting part of this is that this event will happen simultaneously on both games and from what I could see this will not be your regular collaboration event. We can expect something a far more depth and compelling event that may have actual relevance story wise. Last edited by Albus; 03-06-2019, 08:34 AM. Last edited by Albus; 03-06-2019, 06:54 AM. Last edited by niconutela; 03-05-2019, 09:18 AM. I LOVE IT. I want all the husbandos. Hopefully it won't be TOO much time until this reaches Global. <3 And hopefully Lewis is as do-able (or more so) as Cat Sith Belmonte. When it hits global, I'll be sure to make a table of how many masks needed. That said, I'm happy Rapid Fire is getting buffed. It sounded good, but was just too inefficient and weak. There is no error per se. You can only get 5 scrolls via exchange. As for the remaining scroll...From what i was able to see you could get 1 scroll piece after completing the quest 10. 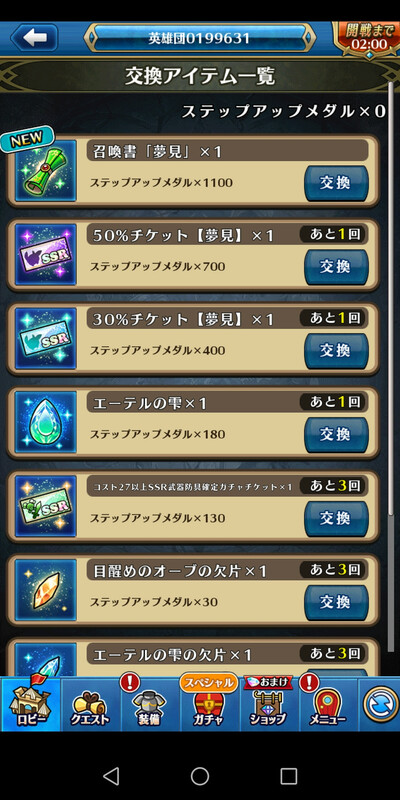 20 and 30 times ( 3 pieces in total) You are able to get them via drop in the highest difficulties of the quest too but If you are not able to get any drops, two extra scroll pieces are available as a collective reward. Last edited by Albus; 03-06-2019, 01:17 PM. Thanks Albus and niconutela. Hopefully then that means 5 pots is more attainable than Cat Sith Belmonte. Enhancements are literally only 5th ring and extra classes, nothing from ToJ yet. 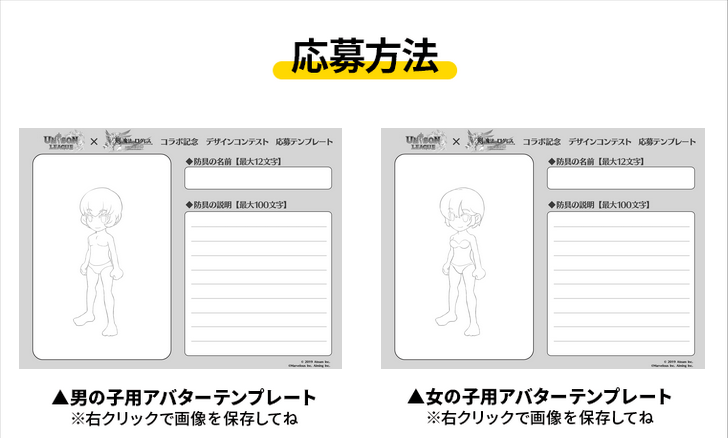 The info for this is already out in the Discord community. This is actually something i wanted to confirm. Because it seemed weird (to me at least) that the team would leave out the EE like skills of the other 4 classes since they are ToJ skills. 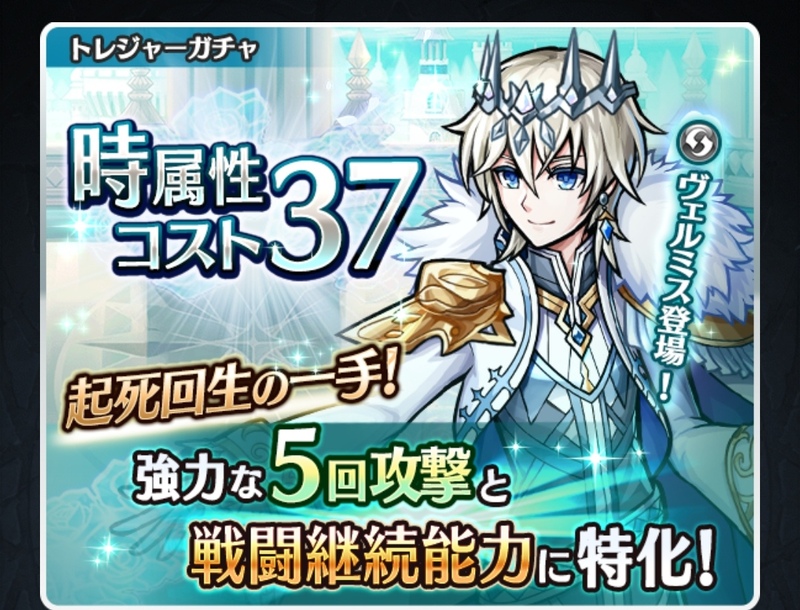 Albus The reason why it seems weird is because the ToJ skills were released during the era of 5th ring, but aren't actually 5th ring skills and the update focuses on what is presently in the rings. The other stuff released outside of them are more of extra abilities. We'll possibly see ToJ skills in the next update of enchantments though as it doesn't entirely make sense to skip over them and into 6th ring. I appreciate the effort and time you put into this.... my one request is to format it a bit better... it’s pretty rough to read.